Hello friends! 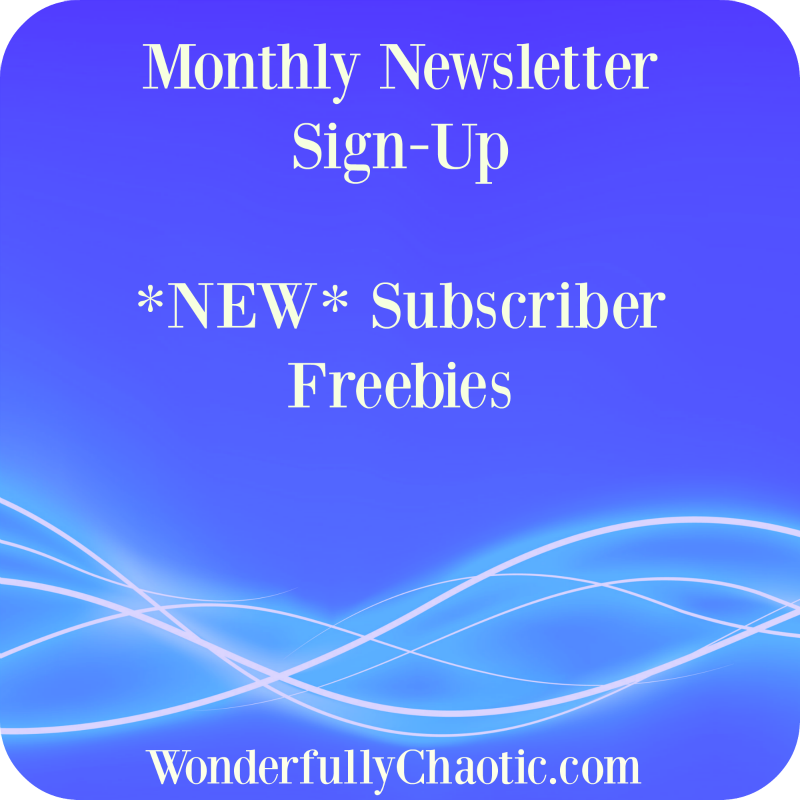 Here at Wonderfully Chaotic I send out an occasional newsletter that includes: a personal note from me, highlights of popular posts and "oldie but goodie" posts, and links to exclusive sales & deals. 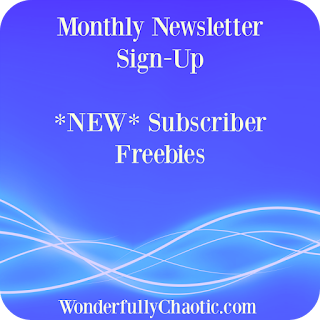 Also: for those who sign up, you get access to my Subscriber Freebies. These are only available to people who subscribe and there is always something new being added! There are a variety of different things and as a subscriber, you get access to ALL the freebies, even the ones from months past. If that sounds good to you, please sign up through the form below. (I will never sell your information or spam you.) 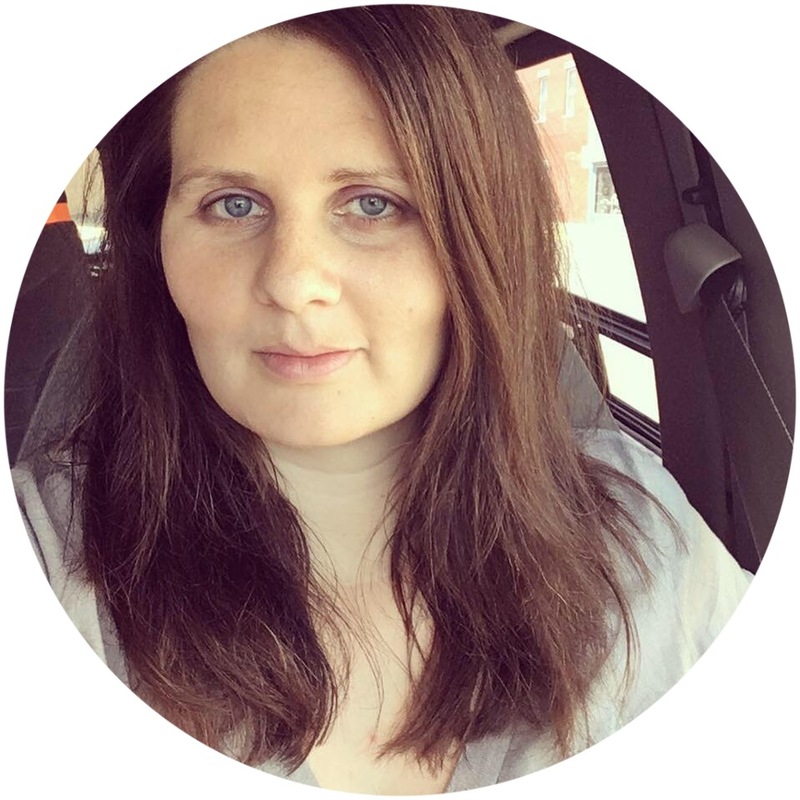 I can't wait to share the newsletter and freebies with you!